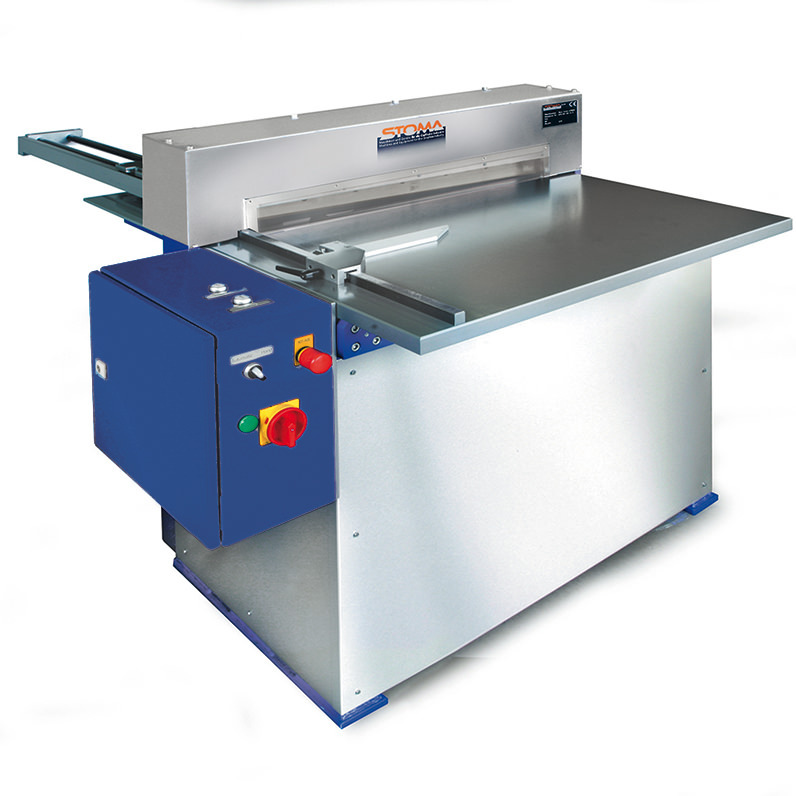 The plate cutter is equip ped with two extra strong knifes made of special alloyed steel.The bottom knife is fixed, while the upper knife can be moved with a cam drive downwards. A stop which is fixed at the side renders a rectangular folding separating of the plates. 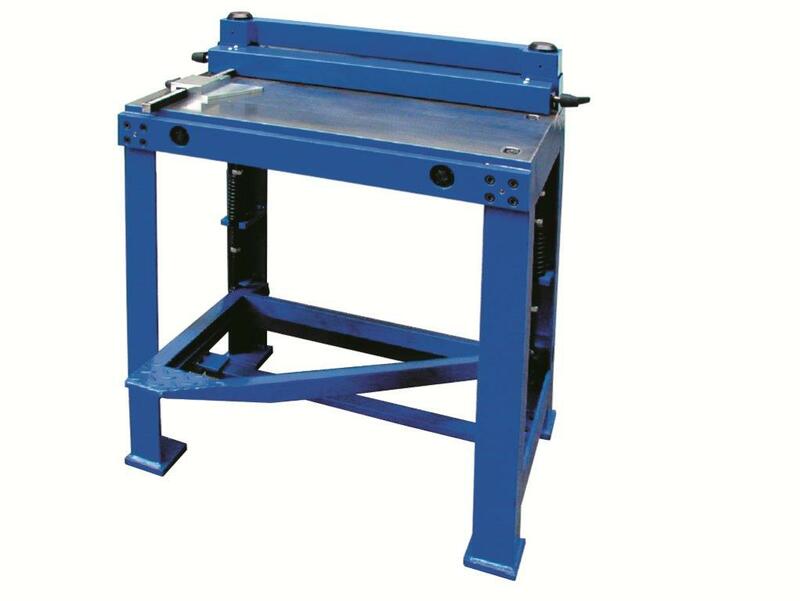 Machine stand, table and knife beam are made as an extensive dimensioned welded construction. The storage of the knife beams is in high- quality, without backlash, circular guides made of bronze. 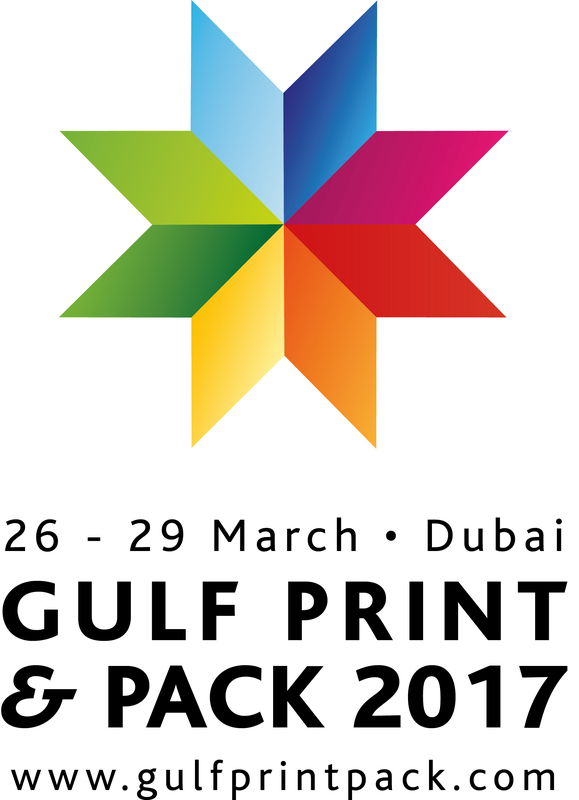 All storage places are continuous lubricated and maintenance-free. 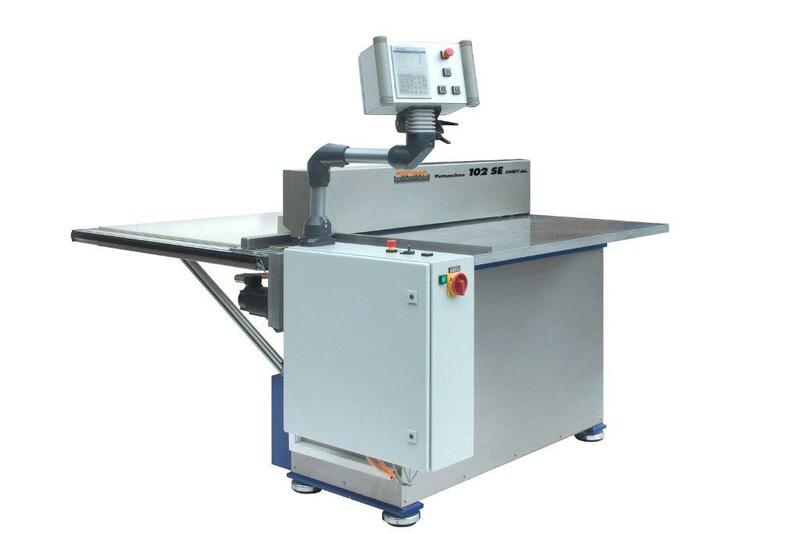 Material coating and knife exposure are for upper and bottom-knife is very accurate adapted. The integrated desk adjustment renders a perfect adjustment of the cut column. 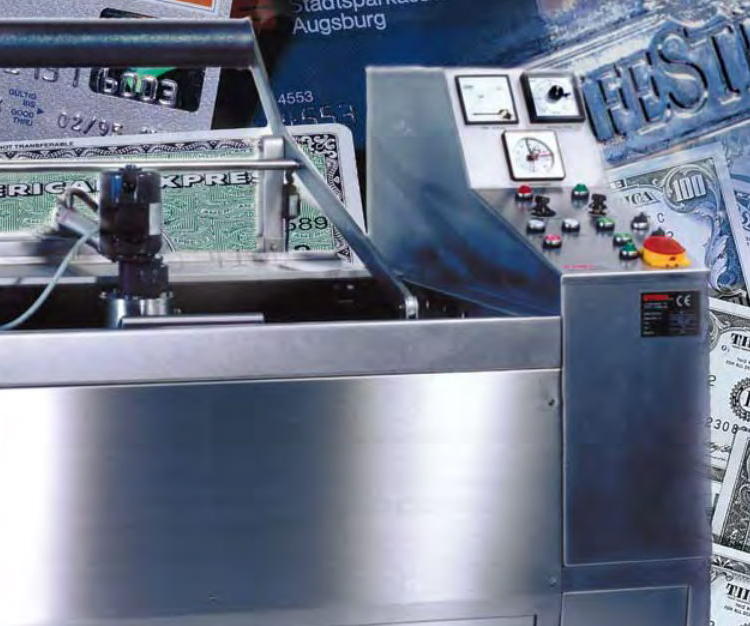 In the desk plate a height compensation renders a height balance for the storage of the bottom knife a perfect re-grinding of the knife .The automatic hold-down will be done automatically while releasing the cutting and guarantees a dimensional stability of the cut-offs. 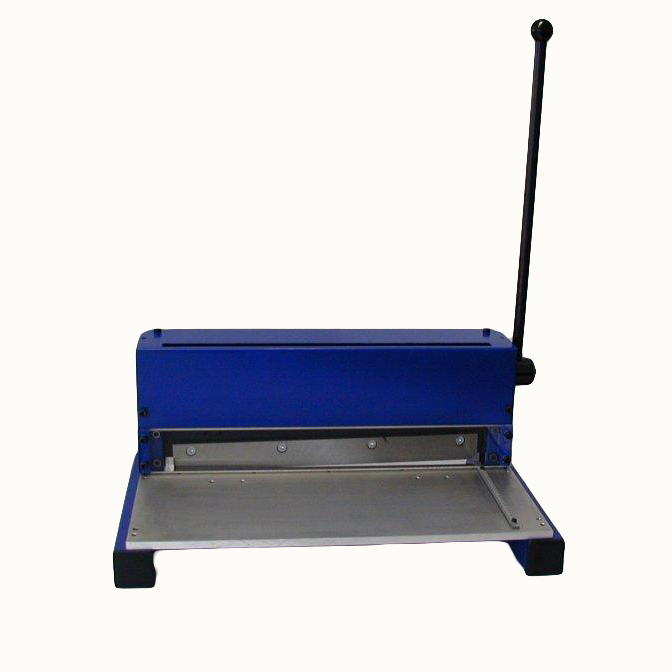 The plate cutter is standard equipped with an adjustable front stop with special sliding calliper division, which guarantees a precise dimension stability of the cut-offs. The cut movement of the upper knife beam is done by a worm gear motor, which transfers the cutting pressure over maintenance free stored cam drive to the pull anchor. 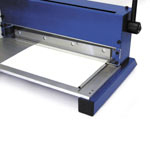 Further Plate Cutter Types KPS-T and KPS-S available on request.